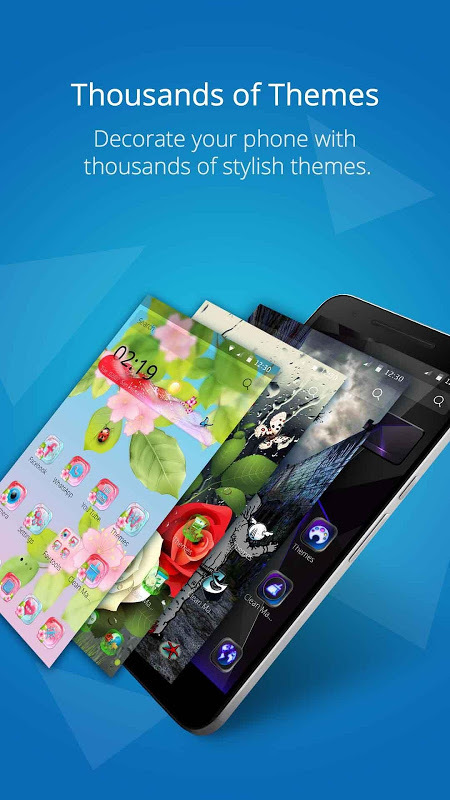 CM Launcher Pro helps you to create a customized home screen for modern Android devices. 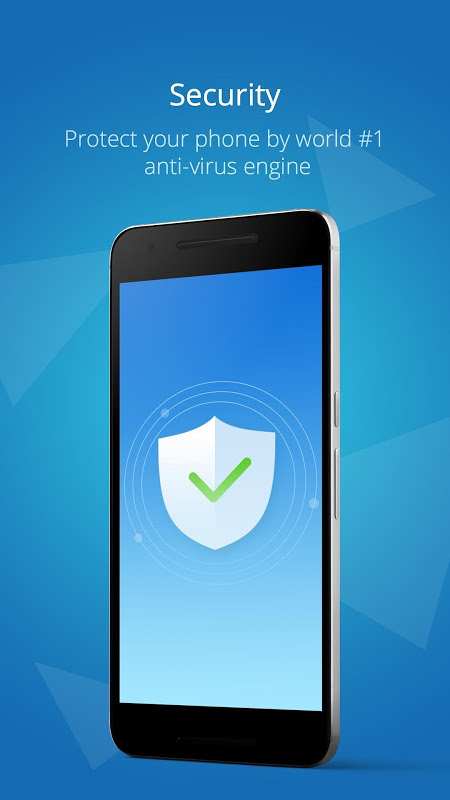 CM Launcher Pro - Main Features 💎Ad-Free(remove ads), faster and smoother user experience. 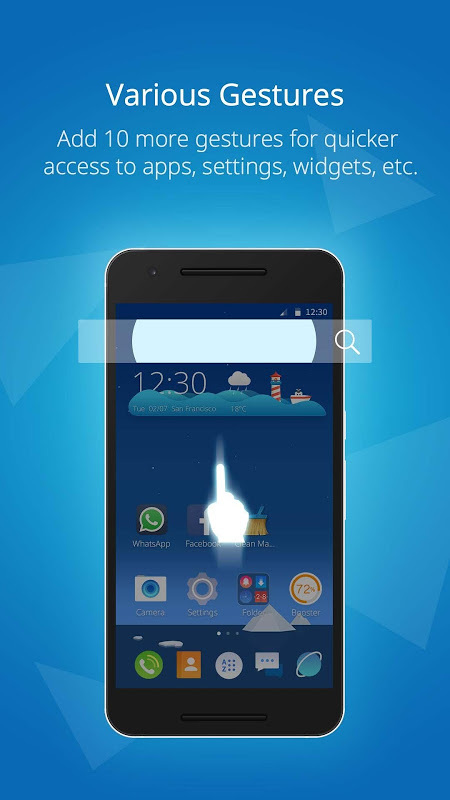 CM Launcher Pro saves your time from annoying advertisements. 💎Touch Gestures for quick access to apps and settings. Double tap. 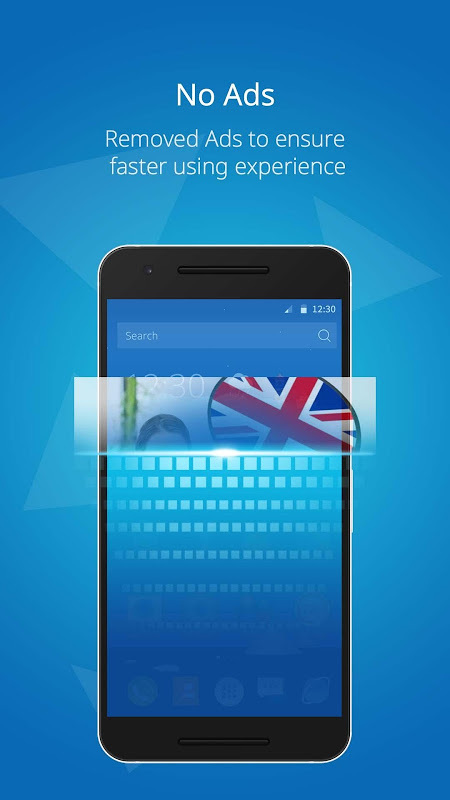 Long press, Swipe up, Swipe down, Pinch in, Pinch out, Swipe up (Two fingers), Swipe down (Two fingers), Swipe left (Two fingers), Swipe right (Two fingers) gestures are all available! 💎Fast Theme Download to protect and save network data. No need to worry about long downloading time and network data waste. 💎More prime functions are coming soon… 💎More than 10 3D Transition effects. Screen transition, folder transition and unfolding transition with various graphic effects to make app operation cool. You can also enjoy these amazing features of CM Launcher ⭐Thousands of Free Themes & Wallpapers with various categories, make your phone stylish. You can always find 2D or 3D themes and live wallpapers or normal HD wallpapers you like in the world's biggest theme store.No matter what themes you like,3D Tech, Cartoon or other style. We also prepared new themes and HD wallpapers for the coming Christmas and New year. With these themes just wish you Merry Christmas and Happy New Year! 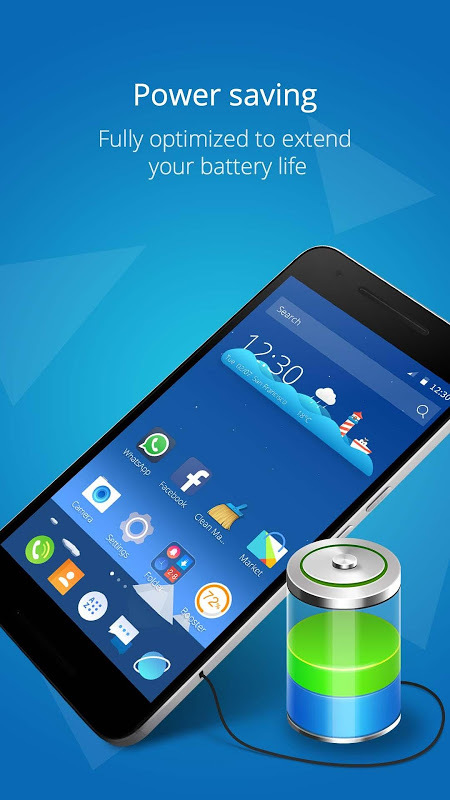 ⭐Booster to boost your phone's speed by 100%, the function size takes up virtually no storage space. ⭐Hide apps to enjoy a clean home screen and protect your privacy. Please install the free version of CM Launcher first to unlock prime features of CM Launcher Pro. 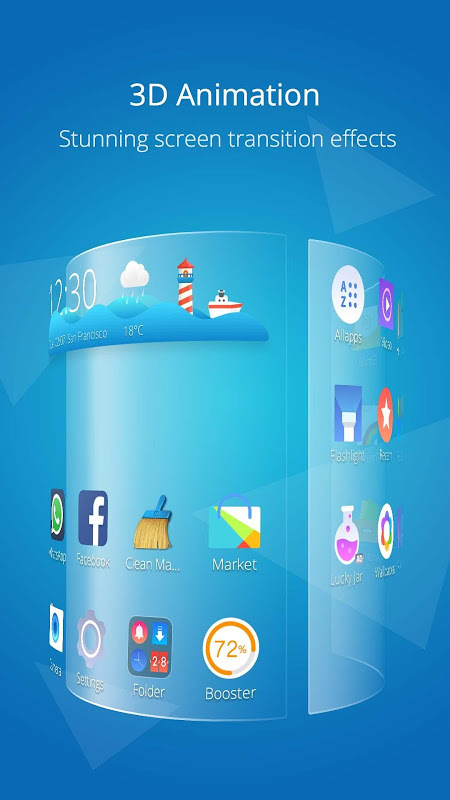  Is CM Launcher 3D Pro💎 yours? Claim it!